World Party Monthly Report is sent by E-mail to each member every month. The below is a copy of the Monthly Report. However, in order to protect the privacy, matters such as age, job, career are deleted on the Monthly Report publicized on this page even if they are written in the Monthly Report sent by mail. Please be careful. " @ " in E-mail address is replaced by " ! " to prevent the spam mail. For example, the correct address of "abc!w-g.jp " is " abc@w-g.jp ." The seminar in Bangladesh was very successful. Mr. Toshio Suzuki, President of World Party, visited Bangladesh because Mr. Hasan invited him. He will visit countries where there is a branch if following conditions are fulfilled. 1. At least, 10 people gather. 2. He can speak at least 10 minutes. In 11-15 May 2018, Editor (Toshio Suzuki, President of World Party) visited Nepal for preparation. He met people who will organize the Convention in 2019. They are Mr. Santosh Sharma, Mr. Puskar Jangam, Mr. Daman Basnet, and Mr. Roshan Krishna Nyachhyon. We exchanged information and opinion. They will hold the Convention in December 2019. The Convention will help promoting the movements for establishing the World Federation and will help promoting their business. It is scheduled that the Third World Party Convention is held in Nepal in 2019. The most important object of the Convention is to adopt the World Party Declaration. Members of World Party can write their opinion. The World Party Convention is recognized regardless of the number of participants if it is announced at least one year before the Convention and the venue is not difficult to access as compared with other venues. This is stipulated in the Word Party Statute. At first, it was planned that all the Directors (seven including the President) and Ms. Rita Malakar will be invited to the Convention in 2019. Invited Directors and guest will be from the World Party Japan, the World Party Ghana, and the World Party Bangladesh. Ms. Rita Malakar is not a Director. But she is the principal of an orphanage in Bangladesh. President is expecting that her children will stand for the election of national parliament of Bangladesh. Later, Ms. Rita Malakar expressed that she cannot attend due to her work of orphanage. So, President decided to invite Mr. Hasan, President of World Party Bangladesh. Budget of the Convention is limited. So, he cannot invite all the people who cooperate with us. Mr. Sharma introduce me Mr. Ramesh Luintel. He will help us to hold the Convention. He advised President that October is too crowded in events. He recommended that hotel is cheap in the second week of December. So President proposed a following schedule. Provisional schedule is as follows. From Wednesday 11 December to Friday 13 December, 2 nights. President will be in Nepal for preparation. From Friday 13 December to Tuesday 17 December, 4 nights. 8 people including President will stay in Nepal. The Third World Party Convention will be held. Mr. Ramesh Luintel will reserve the hotel. As stipulated in the Branch List of World Party, members are classified into four ranks shown as follows. D. Not registered with the next World Party Convention and not paid-up as a member of each branch of World Party. Or, other. Official delegates of branch have to get registered with the World Party one year before the Convention. Members in the member list are already registered. Invited members are required to speak his opinion. The Directors must write a draft of speech three months before the Convention. The draft is published in Presentations by Participants. English is not our native language, so we must write a draft of speech in advance. Members need not write a long paper. They must write their basic opinion. Other members also can write article and speak in the Convention. The article should be submitted by the end of August. World Party is planning to send candidates to the election of members of National Parliament of each country. The cost for election is paid by the private money of Mr. Toshio Suzuki, the President of World Party and the Editor of this report. At present, only few candidates are possible. Before sending the assistance fund to the candidates of a branch, following conditions must be fulfilled. 2. Hold the Convention of branch of World Party. The number of attendants in the Convention must be at least 10. The draft of Statute is adopted in this Convention. Furthermore, the President of branch of World Party is elected. Members are required to understand and follow the three principles of World Party. 2. There must not be lie with regard to the policies of World Party. Editor received a mail from Dr. Latin Kumar, World Party India on 31 March 2019. Thus a meeting in India is being prepared. In Japan, the bankruptcy of national finance is a serious problem. This is written in more detail in the World Party Declaration. Debt of government is more than 200% of GDP. In the history of Japan, there were some bankruptcies of national finance. Basically, the bankruptcy occurred under the regime of Shogunate (feudal government of Japan). For example, in 1841, the Shogunate issued an order of cancellation of debt. By the order of cancellation, the debt of member of Shogunate was cancelled. About 30 years later the bankruptcy, the Shogunate collapsed. In the present Japan, national finance is in similar situation. But, there is no bankruptcy of national finance in some countries. For example, there is no bankruptcy in United Kingdom. This is also written in Thomas Piketty's Capital in the Twenty-First Century. As for China and India, Editor is investigating about the national finance of these two countries. It seems that there is no bankruptcy of national finance in China and India in the history of these countries. If this is correct, it may be that China and India have become big countries because there is no bankruptcy of nation finance. This opinion may be wrong. It needs further investigation. The population of China and India is much bigger than that of Japan but China and India are much poorer from the viewpoint of income per capita. So many people think that China and India are inferior to Japan. But it seems that there is no bankruptcy of national finance in China and India and so they have become big countries. It is said that Japan is one of the developed countries in the world. But, as far as national finance is concerned, Japan is a country of savages. Namely, we cannot say that Japan is a civilized country. Then what is the difference between countries with bankruptcy of national finance and countries without it. I think that the difference is quality or property of ruling class or leading class of country. In China and India people in leading class can maintain national finance without the bankruptcy. In Japan, people in leading class cannot do it. This is because political system of Japan is the emperor system. Many people in Japan think that economy of Japan is superior to the economy of China and India. But as far as the national finance is concerned, Japan is not a civilized country. This is due to the property of leading class. So Japan must improve the property of leading class to make Japan a civilized country. As for leading class of each country, the property of leading class is different. Leading class in United Kingdom and USA are the Anglo-Saxons. In China, people in leading class are Han Chinese. In India, the leading class is Aryan. In Japan, people in the leading class are those who worship the emperor. Namely, politics and religion are divided in the above countries without the bankruptcy of national finance, namely, United Kingdom, China, and India. But in Japan, a religious entity, the emperor, is in the political system. Namely, politics and religion are not divided. In other words, politics of Japan is a politics of savages. In the political system where politics and religion are not divided, their policy is religious. So leaders in power give priority to themselves. For example, the defense budget is the highest in history though the national finance of Japan is going bankrupt. This is the basic reason why national bankruptcy sometimes occurred in Japan. Then, why cannot the leading class of Japan maintain the healthy national finance? It is just like that some people want to give up smoking but cannot do it. In other words, thinking and doing are different matters. The leading class of Japan knows that they must stop the accumulation of debt of national finance but cannot do it. So we must bring up new leaders who can reconstruct national finance. This is possible by dividing the politics and religion. Namely, this can be done by abolishing the emperor system and introducing the president system. The influence of the leading class of the country is like that of the president of company. If the president is excellent, that company will grow. This is same for country. If the leading class is excellent, that country will become a bigger country. China and India are examples. Leaders do not need to be perfect. If leaders are better than other leaders, the company will grow and the country will become a bigger country. In case of Japan, it is an island country, so it seems that the politics has become savage politics. So we must abolish the emperor system and introduce the president system. When one of the three following incidents occurred, the debate for politics of Japan that includes the abolition of the emperor system will occur among ordinary people. 1. When a motion of amending the constitution is made to the National Diet. 2. When the state bankruptcy occurred. 3. When the U.S.-Japan Security Treaty is denounced and the U.S. troop withdraws from Japan. But, the emperor will continue to exist after the abolition. I personally hope that the emperor will become a head of religious corporation in the private sector and issue a prize bigger than the Nobel Prize. My opinion that the state bankruptcy has not occurred in the history of China and India may be wrong. If my opinion is wrong, please advise me. We must not forget that the most powerful country in the world is the most responsible in the world politics. USA is the most powerful country in the world and bombs other countries without the approval of United Nations. For example, the president of Iraq, Saddam Hussein, was captured and executed in 2006. On the other hand, supreme leader of Libya, Muammar al-Gaddafi was killed in 2011. Islamic State was born in 2014 because USA destroyed the regime of Iraq and Libya. Hussein and Gaddafi were removed because they did not follow USA. This must be stopped. North Korea does not want to become like Iraq and Libya, so they are developing nuclear weapons. The most responsible country for the wars and conflicts in the world is the country that has the strongest military forces. If USA respects the United Nations, other country cannot ignore it. Draft or revised edition of "World Party Declaration", "World Party Statute", "World Parliament Statute", and "Constitution of World Federation" are shown on the Internet. These are revised until immediately before the Convention. Articles by member are welcome. 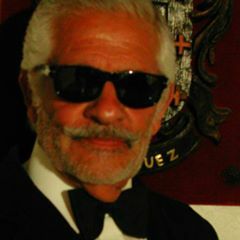 Editor got a mail from Mr. Virgilio Rodríguez Castro, World Party Mexico, on 18 March 2019.
that I am Elaborating for that occasion. 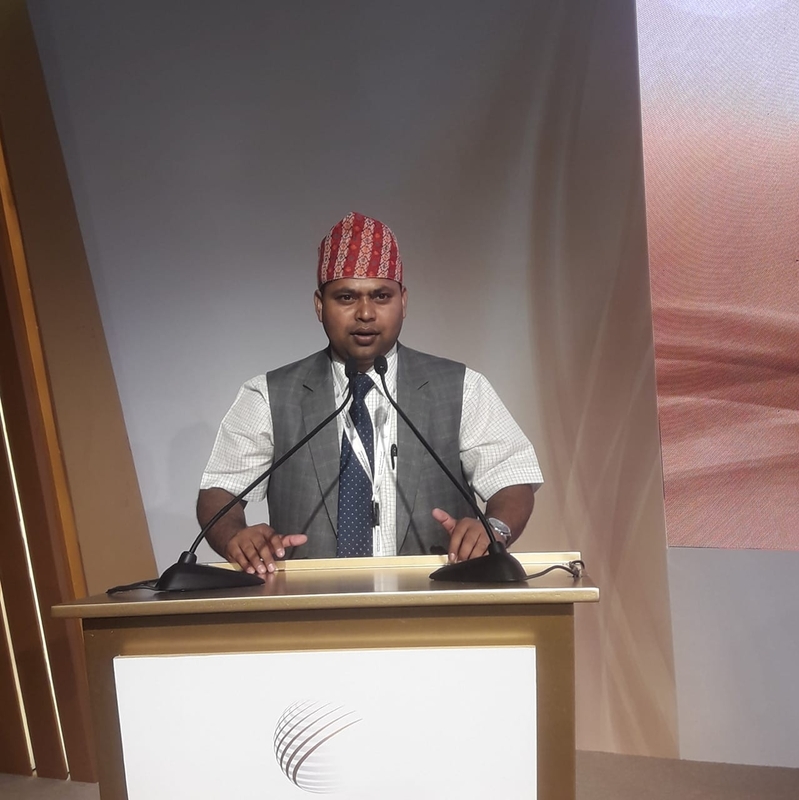 Thus, he is interested in the Third Wood Party Convention in Nepal in December 2019. Mr. Chooda Mani Kadel, World Party Nepal sent mail and photo on 29 March 2019. I would like to inform you that if any information kindly send details. And find attached my picture for mention world party in Japan website. He is in Nepal. So we expect him to attend in the Third World Party Convention. Let us use, in the title of mail, the key word "World Party Information" so that we can find mails from members by search function. Mr. Muhammad Tahir Tabassum, World Party Pakistan, wrote as follows, in February 2019. Mr. Toshio Suzuki wrote as follows. Thank you for a mail. As written in the Monthly Report: Seminar in Each Country, the seminar in Bangladesh was very successful. I visited Bangladesh because Mr. Hasan invited me. I will visit countries where there is a branch if following conditions are fulfilled. 2. I can speak at least 10 minutes. 3. I can distribute documents such as "World Party Declaration"
If you prepare a seminar, I will visit Pakistan. Mr. Tabassum replied as follows. Mr. Toshio Suzuki, has never been to Pakistan. So wants to visit Pakistan eagerly. I wrote as follows to Mr. Md Mahmudul Hasan, President of Bangladesh, in January. 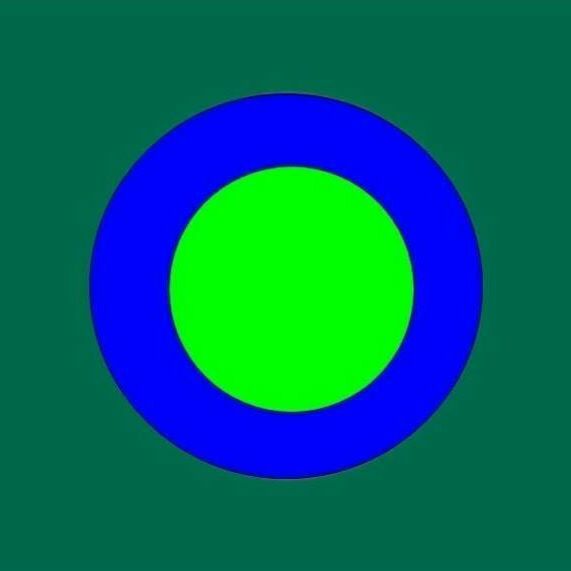 By the way, there is no new proposal of design of flag of World Party Bangladesh. So, I would like you to choose the formal design. Mr. Hasan replied as follows. Thank you very much. Your choice is my choice. So, I chose the design. It is shown in Monthly Report. The seminar in Bangladesh was very successful. I visited Bangladesh because Mr. Hasan invited me. I will visit countries where there is a branch if following conditions are fulfilled. In 11-15 May 2018, Editor (Toshio Suzuki, President of World Party) visited Nepal for preparation. I met people who will organize the Convention in 2019. They are Mr. Santosh Sharma, Mr. Puskar Jangam, Mr. Daman Basnet, and Mr. Roshan Krishna Nyachhyon. We exchanged information and opinion. They will hold the Convention in December 2019. The Convention will help promoting the movements for establishing the World Federation and will help promoting their business. It is scheduled that the Third World Party Convention is held in Nepal in 2019. The most important object of the Convention is to adopt the World Party Declaration. Members of World Party can write their opinion. The World Party Convention is recognized regardless of the number of participants if it is announced at least one year before the Convention and the venue is not difficult to access as compared with other venues. This is stipulated in the Word Party Statute. At first, it was planned that all the Directors (seven including the President) and Ms. Rita Malakar will be invited to the Convention in 2019. Invited Directors and guest will be from the World Party Japan, the World Party Ghana, and the World Party Bangladesh. Ms. Rita Malakar is not a Director. But she is the principal of an orphanage in Bangladesh. I am expecting that her children will stand for the election of national parliament of Bangladesh. Later, Ms. Rita Malakar expressed that she cannot attend due to her work of orphanage. So, I decided to invite Mr. Hasan, President of World Party Bangladesh. Budget of the Convention is limited. So, I cannot invite all the people who cooperate with us. Mr. Sharma introduce me Mr. Ramesh Luintel. He will help us to hold the Convention. He advised me that October is too crowded in events. He recommended that hotel is cheap in the second week of December. So I proposed a following schedule. Provisional schedule is as follows. I will be in Nepal for preparation. 8 people including me will stay in Nepal. Invited members are required to speak his opinion. The Directors must write a draft of speech three months before the Convention. The draft is published in Presentations by Participants. English is not our native language, so we must write a draft of speech in advance. Members need not write a long paper. They must write basic opinion. Mr. Santosh Raj Sharma, World Party Nepal, sent me a following mail on 14 January 2019. Thank you for your message in my messenger in regard to fixing convention venue. As I requested you earlier, please feel free to get in touch with the president of Euroasia Mr. Ramesh Luintel. He would assist you to handle all the appropriate things in this matter. Please suggest all the participants to bring their national flag and recorded national anthem of their respective nations on their mobile. I think we should play their national anthems before commencing the convention in order to respect each other's nations. Please notify all the members to make a program to visit Padmodaya High School in Kathmandu and distribute sweets, stationary goods to the poor students in consultation with Mr. Hemanta Kharel, an influential personality and current president of Padmodaya Alumni. Thanking you for your great consideration in this matter. Thus, preparation is going on slowly and steadily. I am considering his proposal. If you have any opinion or proposal, please write it. Mr. Md Mahumudul Hasan, President of World Party Bangladesh, wrote in Facebook on 11 December 2018 as follows. 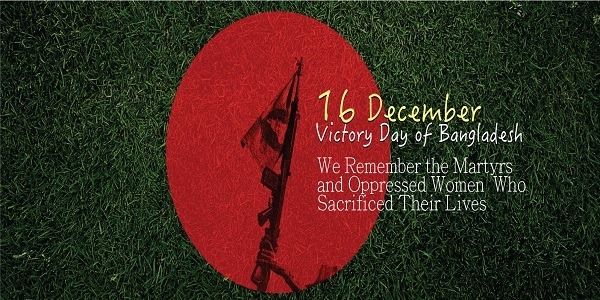 "World Party Bangladesh" is going to celebrate the 16th December which is the "Victory Day of Bangladesh". All members of the "World Party Bangladesh" are invited to join in this "Victory Day" program. Please contact us to participate in the program. 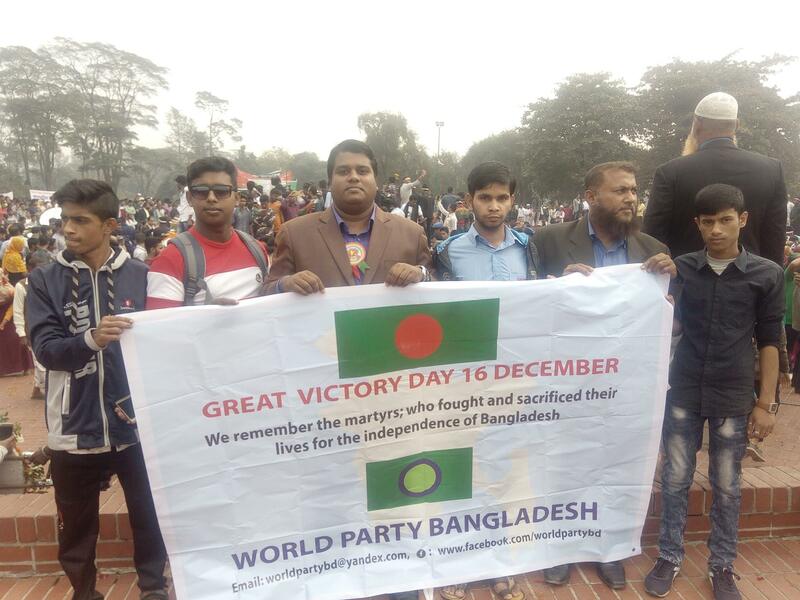 Some members of World Party Bangladesh gathered for celebration on 16 December 2018. Mr. Hasan wrote as follows on 16 December 2018. "World Party Bangladesh" is celebrating the "Victory Day of Bangladesh (16 December)" at National Martyrs' Memorial, Savar, Dhaka, Bangladesh. The President Advocate Md. Mahmudul Hasan, and Vice President Mohammad Neyamat Khan of "World Party Bangladesh" led this significant program. Next election of National Parliament of Bangladesh is 5 years later. If a member of World Party Bangladesh stands for the election, World Party will assist him as much as possible. International cooperation is the source of power of World Party. 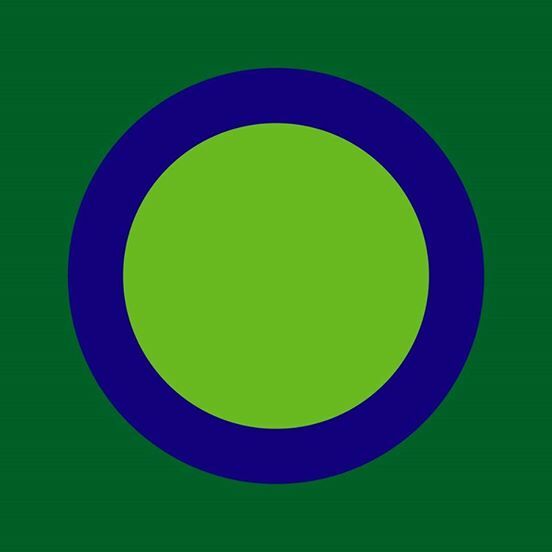 Now, new flag of World Party Bangladesh is being considered. 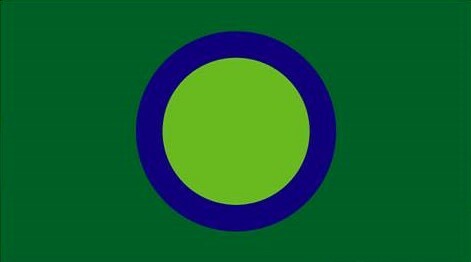 So far, following designs of flag have been proposed. Proposals of new design are accpeted. Mr. Mahumudul Hasan should choose the design. We will be able to decide the flag before long. It is scheduled that the Third World Party Convention is held in Nepal in 2019. The most important object of the Convention is to adopt the World Party Declaration. Members of World Party can write their opinion. The World Party Convention is recognized regardless of the number of participants if it is announced at least one year before the Convention and the venue is not difficult to access as compared with other venues. This is stipulated in the Word Party Statute. All the Directors (seven including the President) and Ms. Rita Malakar will be invited to the Convention in 2019. Invited Directors and guest will be from the World Party Japan, the World Party Ghana, and the World Party Bangladesh. Ms. Rita Malakar is not a Director. But she is the principal of an orphanage in Bangladesh. I am expecting that her children will stand for the election of national parliament of Bangladesh. In 11-15 May 2018, Editor (Toshio Suzuki, President of World Party) visited Nepal for preparation. I met people who will organize the Convention in 2019. They are Mr. Santosh Sharma, Mr. Puskar Jangam, Mr. Daman Basnet, and Mr. Roshan Krishna Nyachhyon. We exchanged information and opinion. They will hold the Convention in October 2019. The Convention will help promoting the movements for establishing the World Federation and will help promoting their business. As stipulated in the Branch List of World Party, members are classified into four ranks shown as follows.